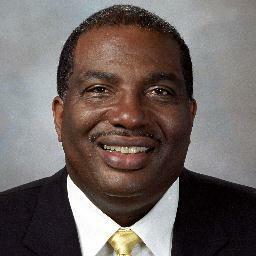 Royce West was first elected to the Texas Senate in November 1992. He is Vice Chair of the Senate Higher Education Committee and is a member of Senate committees on Administration, Education and Finance. 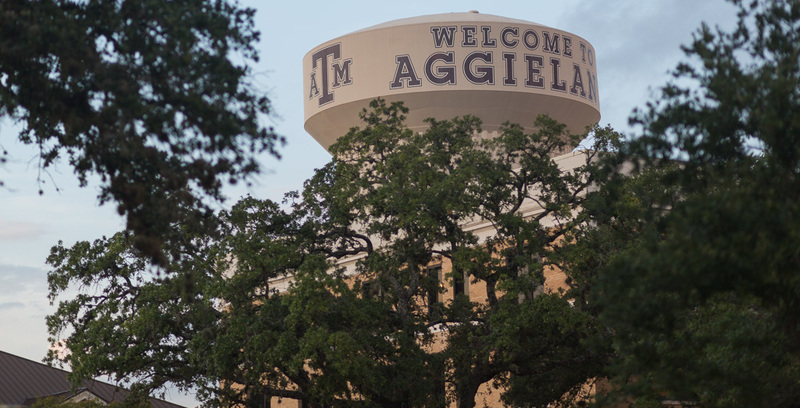 The discourse that began after a race-related incident this week on the Texas A&M campus is not new to the state or the country. It is a road that has been traveled before and lingers to be frequented again.